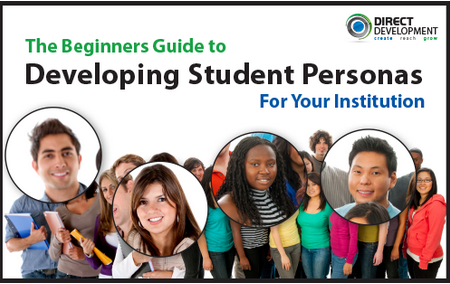 This guide was designed for colleges and universities to get started with developing student personas for marketing and enrollment management. The guide includes a simple walkthrough with specific ideas on how to create student personas, examples of personas for undergraduate and graduate programs, and guided worksheets that can be used for your institution. Enter your information to the right to get access to this guide and let us know if you need any help gettings started with student personas!